Susan Heim on Writing: Fool for Books Giveaway Hop: Enter to Win Your Choice of Two Print Books! 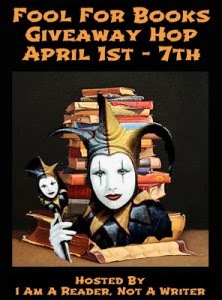 Fool for Books Giveaway Hop: Enter to Win Your Choice of Two Print Books! Enter through the Rafflecopter form below. This giveaway is open to U.S. residents only and will end at 11:59 PM EST on April 7, 2015. Now hop around to the other blogs participating in this hop for the chance to win more books and gift cards! Disclaimer: This post contains my Amazon affiliate link. These books were donated by publishers to facilitate my honest reviews. I would choose A Season of Change: Seasons in Pinecraft - Book 1 and The Promise of Palm Grove: Amish Brides of Pinecraft, Book One. I would like Betting on Hope and A Grand Design. Probably my Foolish Heart and The Brickmaker's Bride! I don't see the books that you are giving away, just the categories. I would like to read one of the historical fiction books and one of the Amish fiction books. Betting on Hope and A Lady of Willowgrove Hall! Thanks! I would like to read Betting on Hope and Lady of Willowgrove Hall, thanks for the giveaway! Thanks for the chance to win... I hoping to win so I can read a couple of the historical romances! 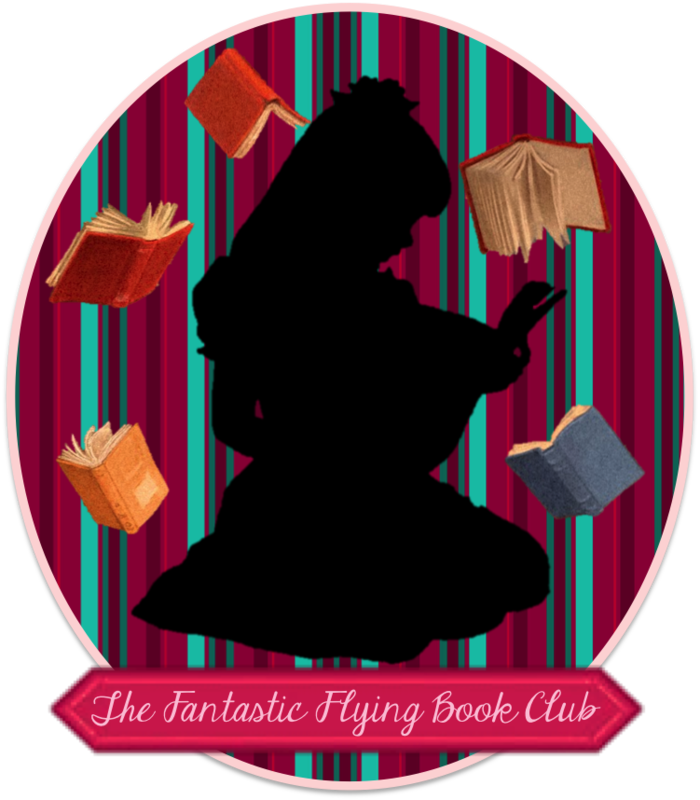 I would choose My Foolish Heart (Deep Haven) & Pride and Prejudice: Darcy Chooses. I'd pick Darcy Chooses and The Lady of Willowgrove hall. I'd probably choose Lady of Willowgrove Hall and The Brickmaker's Bride, thanks. I would love to win "Promise of Palm Grove" and "Lady of Willowgrove Hall"
They would be "Betting On Hope" and "The Amish Garden"
I would choose My Foolish Heart and Becoming Bea. Thanks! My Foolish Heart & Lady of Willowgrove hall, though they all look great! I would pick The Brickmaker's Bride by Judith Miller and An Amish Garden by Beth Wiseman. Lady of Willowgrove Hall and The Brickmaker's Bride would be my choices. Thanks for the great giveaway! I would pick Darcy Chooses and The Revealing. My Foolish Heart and The Brickmaker's Bride. Thanks! Lady of Willowgrove Hall and An Amish Garden. My choices would be: Lady of Willowgrove Hall and The Brickmaker's Bride. Thanks! I WOULD LOVE A COPY OF GARDEN SPELLS AND FIRST FROST BY SARAH ADDISON ALLEN. Lady of Willowgrove Hall and Journey to Riverbend. LADY OF WILLOWGROVE HALL AND THE BRICKMAKERS BRIDE! THANKS FOR THE GIVEAWAY! I would like to read Betting on Hope and Lady of Willowgrove Hall. I think I might choose these 2 books: A Grand Design and My Foolish Heart. I would like My Foolish Love & Betting on Hope. I'd pick from the historical books. I don't know which ones I'd like most because I haven't looked at the excerpts yet. I would like the Promise of a Palm Grove and Becoming Bea. These sound good and look interesting. I would probably choose A Season of Change and Lady of Willowgrove Hall.Thanks for the chance. Journey to Riverbend and Becoming Bea. I would choose Betting on Hope and My Foolish Heart. Thanks for the opportunity! I would choose Betting on Hope by Debra Clopton and My Foolish Heart by Susan May Warren. A Grand Design and Woodgrove Hall! I'd pick My foolish Heart and The Brickmaker's Bride. I think I would choose Becoming Bea and A Season of Change. I read mostly historical romance, but I like to buy my favorite author's books first. I would like to wait to see what's available at that time. I would pick The Revealing and Becoming Bea. I love Amish fiction. I would love the Promise of Palm Grove and The Amish Garden for my mom thay are her type of books. I would love to win Darcy Chooses and Lady at Willowgrove Hall. I love historical fiction, and there are some great selections here! All I see is the categories :( contemporary fiction and historical fiction it is! I would like Betting on Hope and Foolish Heart. I would have to say Betting on Hope and Foolish Heart. I would choose A Grand Design and Betting on Hope.